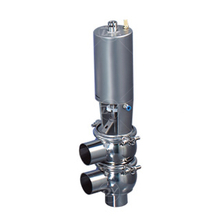 Sanitary shutoff and divert valves are pneumatically or manually operated and offered in a wide variety of body configurations. 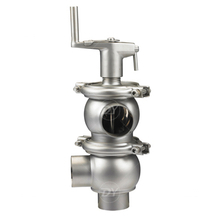 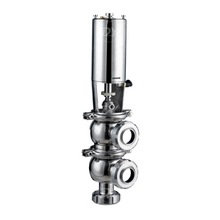 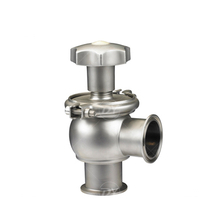 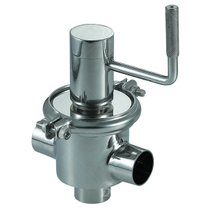 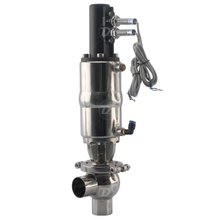 The sanitary shutoff and divert valve is well applied to stainless steel pipe systems for food, beverage, diary, brewing, pharmaceuatical, bio-pharmaceuatical and chemical industries. 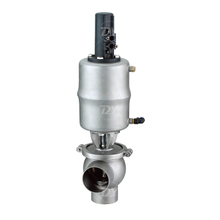 Finish: 〈32Ra ( 〈0.8μm); other finishes available upon request.